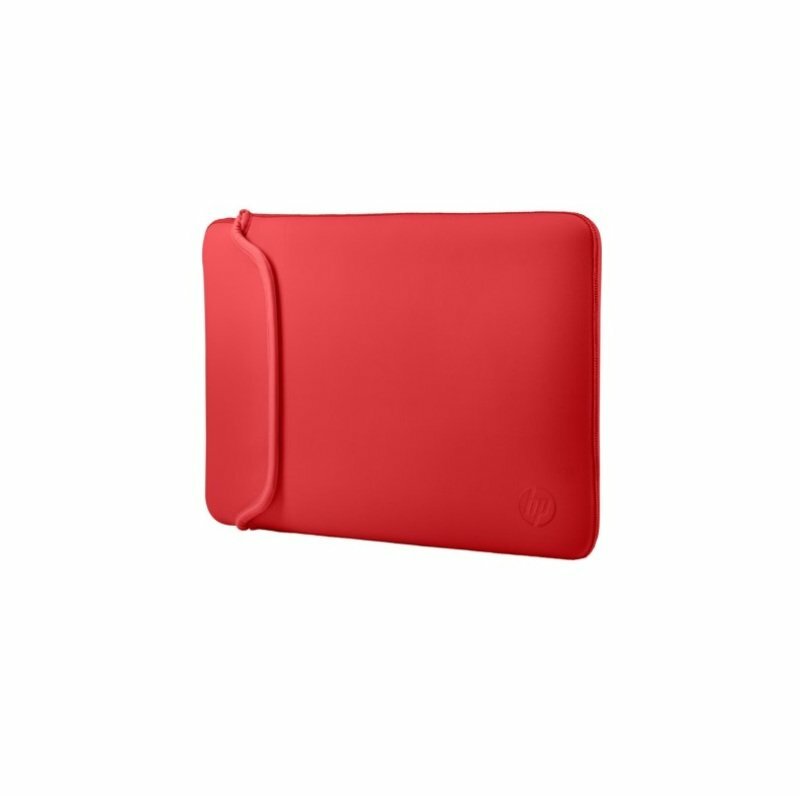 Wrap your laptop in a snug, colourful sleeve. The durable neoprene material helps keep your PC safe from the elements, as well as from bumps and scrapes. Easily reversible so you can change colours to suit your mood.